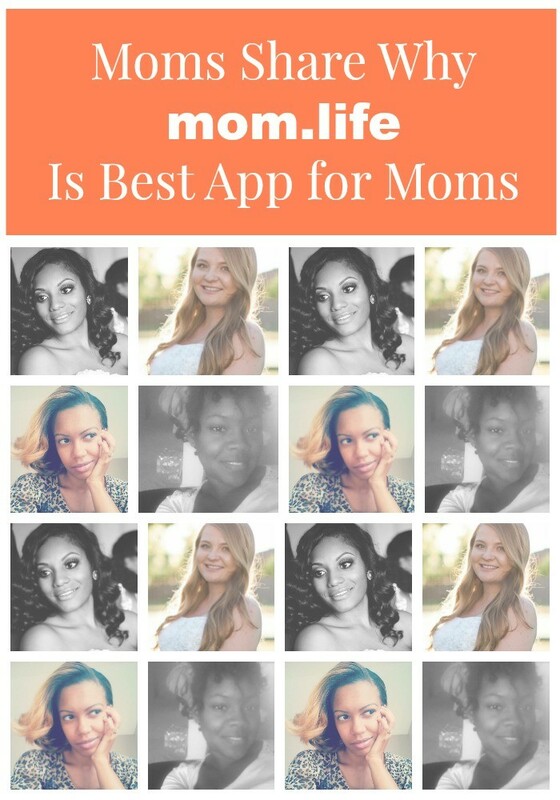 We are fortunate to have a wonderful community of moms in the mom.life app who truly help us create a vibrant, interactive, supportive, and positive community for moms. Whether you are just beginning your mothering journey or have been on it for years, there is a space for you within the mom.life app. 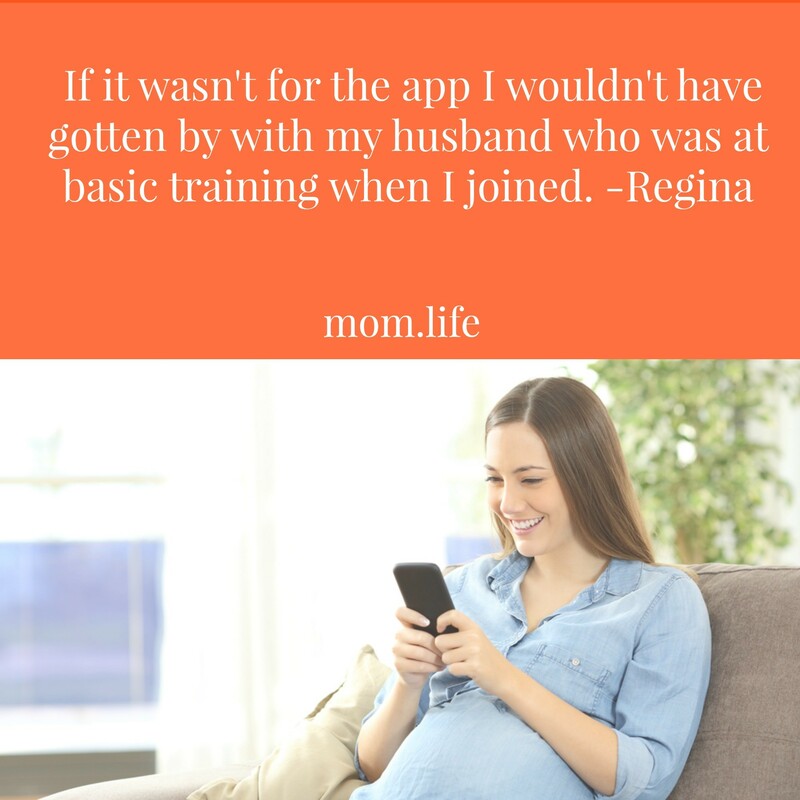 With private groups based on everything from ages and stages to interests, like Christian Moms and Military Moms, every mom can find their tribe among the moms who faithfully use the app. And, for many, it has truly changed the way they mother. 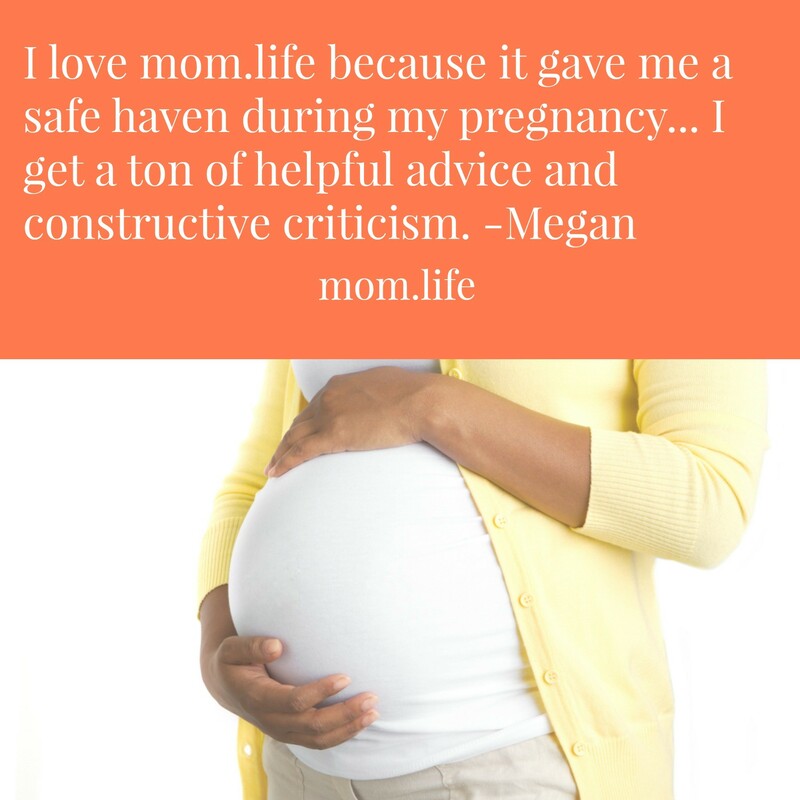 mom.life makes it so that you can easily find advice, ask questions, get support, and meet mom friends without having to even leave your home. 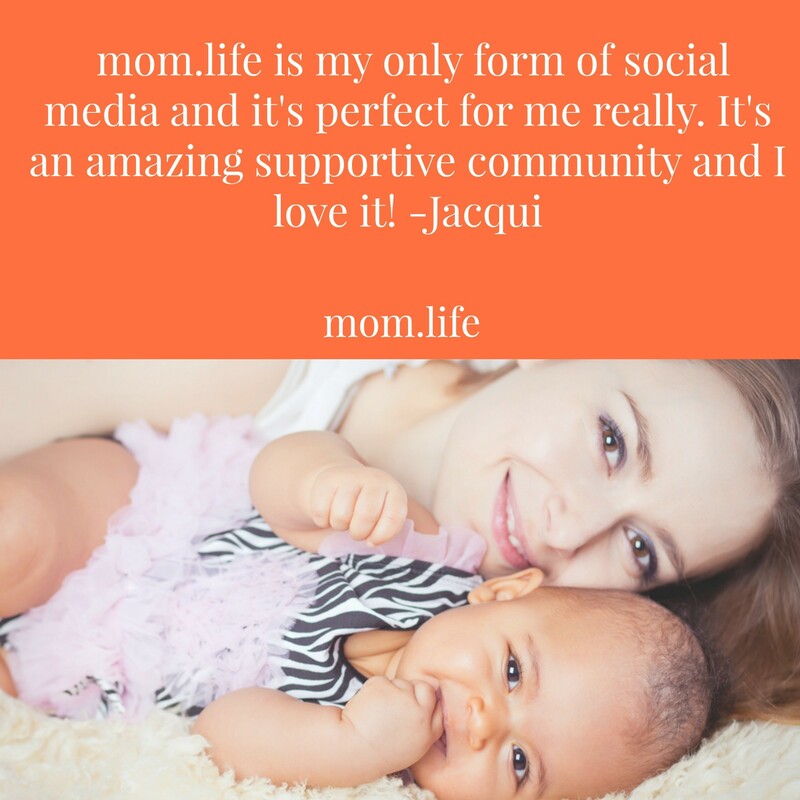 And, the way mom life is set up, we know how hard it can be to get away! But, don’t listen to us, listen to the mom.life moms!